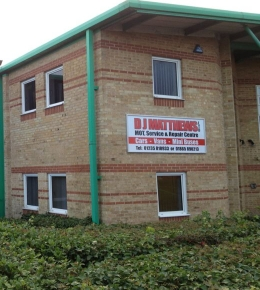 DJ Matthews is a family run independent MOT, servicing and repair centre. We have been established in the industry for 40 years. In this time we have gained fantastic experience and knowledge within the industry, as well as a great customer database, all who return due to there previous positive experiences with us. 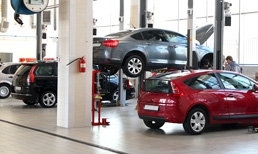 Recently re located to Didcot, South Oxfordshire, we now work from a new modern premises, offering automotive services to Didcot, Abingdon and all surrounding areas. Working also for a number of well known and respected fleet companies, we offer a friendly, stress free and competitively priced experience for all customers. We are also one of the only garages, authorised and approved by South Oxfordshire District Council and Vale Of White Horse Council, to carry out Taxi compliance testing and Taxi MOT testing in the area! Show More Take my car here time after time. Always very well looked after and a great bunch of honest guys who are very good at what they do! Show More Pleasure to deal with, very friendly customer service and explained issues clearly with no pressure. They managed to fit me in at short notice despite being busy. Couldn't recommend a garage higher. Show More Just so Professional and helpful. I literally had the Catalytic Converter go on my way to work yesterday morning and drove in to D J Matthews for help. Immediately sorted with a Courtesy Car to get me to work and all was fixed that day. Can't thank them enough. Would highly recommend them and the Staff are very polite. I will definitely go back again for service. Show More D.J. Matthews are the best garage in Didcot. My car always has its services and mots here. The very kind and helpful staff took my car in immediately when I had a serious problem with it even when they were extremely busy and sorted me out with a courtesy car on the same day after giving me a lift home. I can't recommend them enough. Thank you! Show More Both my headlights had gone and I was very nervous about driving home in the dark after work so Chris from DJ Matthews actually fitted me in in my lunch break for my piece of mind. He did a job in 5 mins and for half the price that Halfords had quoted me. I really like this Garage and when my MOT is up I will definitely be taking my car here. Show More Phoned DJ Matthews when I had an error code on my car. They had me booked in next working day. The business I work for uses DJ Matthews and they did such a great job on Vehicles, that I decided to use them, than take it back to usual Mechanic. They offer such a wonderful service, and explained everything very clearly what they had done, verbally and on the invoice. Show More These are my go to guys. I really trust them with my pride and joy and they are reasonably priced too! Lovely people and I won't go anywhere else! Show More Outstanding service. Efficient, friendly, no fuss and highly recommended. Flexible and accommodating with bookings and willing to help. Show More Had a really good experience with DJ Matthews. They were quick, everything was easy, no hassle at all. The pick up/drop of service is fantastic. Would highly recommend, and will definitely use them again. Show More Couldn't recommend these guys highly enough. Everyone I've dealt with has been polite, helpful and professional! Show More Took my car recently to DJ Matthews for an MOT and for the first time after receiving a flyer through my door. Friendly and reliable staff members, and a great stress free MOT. It's nice to deal with a garage you can trust and who are not out to sting you. Highly recommend! Show More Was recommended to DJ Matthews by a friend for a service and MOT. Great all round experience, no extra work was done without asking first and no inflated prices or looking for unnecessary work. Would recommend to anyone. Show More Lee and Dave have looked after me every time I have used DJ Matthews, a little gem of a family run business. Collect and deliver my car back everytime and the free wash and vac with a service is a nice touch. Show More Used DJ Matthews after a recommendation from a friend and now would never go anywhere else. Friendly, reliable and always keep me updated with whats going on! Used DJ Matthews for years and could not recommend them any more highly! 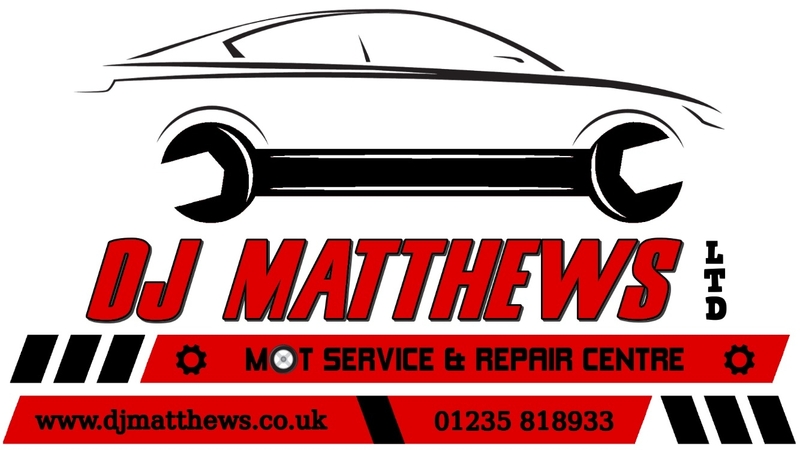 Show More Excellent service as always from DJ Matthews, have finally found a local trust worthy garage that I will continue to re-use, very friendly and efficient and even got a cup of coffee while I waited. 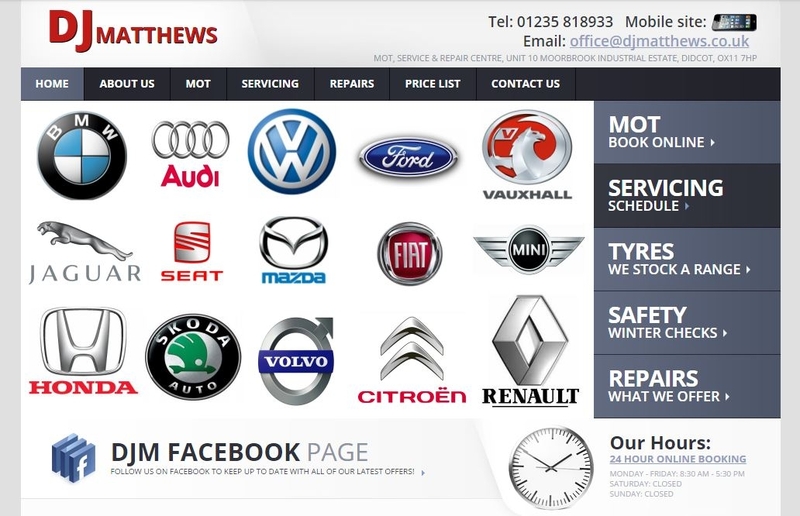 Show More Used DJMatthews for years, always very friendly, helpful and nothing is too much trouble. Couldn't recommend them any more highly.